In the Mobile Internet section we have everything you will need to get connected to the Internet from any location. 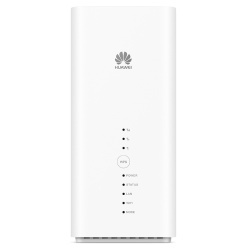 We stock 4G LTE wireless broadband routers and USB modems, as well as 3G routers and modems. 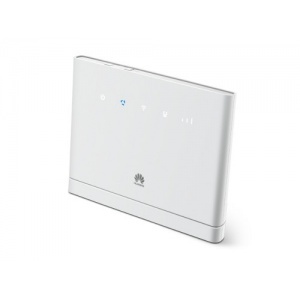 Our 4G and 4G LTE wireless broadband routers use the latest LTE technology to achieve significantly faster upload and download speeds, and use the networks widely available across Europe. 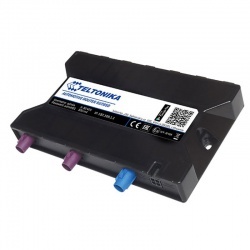 All the 4G routers support an external antenna and TS-9 or SMA connection. 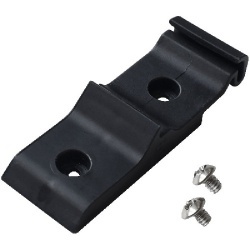 Well known brands stocked include: Huawei B593, Huawei B589, Huawei E5776, HuaweiE5372s, ZTE MF91. The range of prices means there is a wireless broadband router within everyone’s budget. 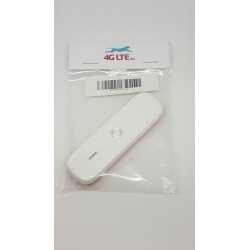 The 4G USB Modems we recommend are the smallest available dongles. 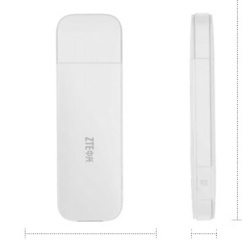 With typical 100Mbps download speeds and 50Mpbs for upload speed, these dongles are practical and efficient when used to connect to mobile broadband. 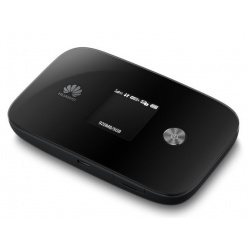 We stock respected models from Huawei, including the Huawei AF23, Huawei E3276, Huawei E3131. 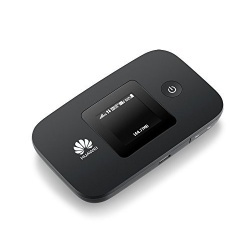 Many of the 4G USB modems have an external CRC9 slot that maximise the signal strength.